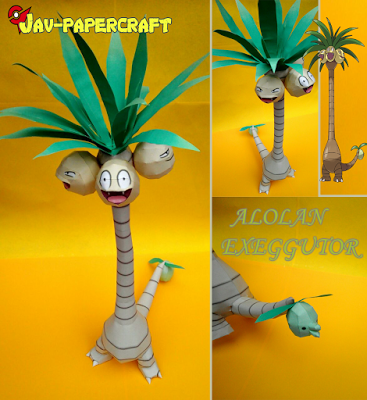 Exeggutor is a dual-type grass/psychic Pokémon introduced in Generation I. In Alola, Exeggutor has a regional variant that is Grass/Dragon. 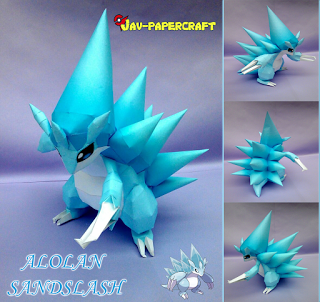 Sandslash is a ground-type Pokémon introduced in Generation I that evolves from Sandshrew. In Alola, Sandslash has a regional variant that is Ice/Steel.